The Association of South Bay Surgeons offers the complete spectrum of general, oncologic, laparoscopic and robotic surgical procedures for our patients. 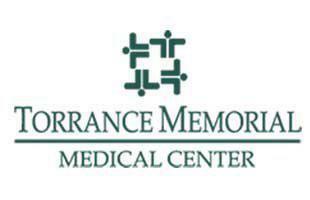 Our mission is to provide compassionate and comprehensive surgical care to the community. 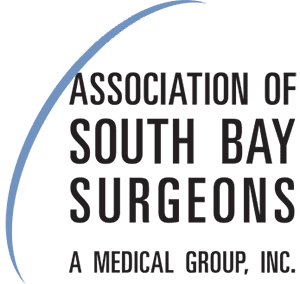 At the Association of South Bay Surgeons, we are dedicated to providing our patients with the highest quality, up to date care in a patient-centered, individualized fashion. Founded in 1995, we have assembled a collective of the best trained, most dynamic, and knowledgeable Board Certified surgeons in a broad spectrum of general surgical fields. In addition to performing general surgery, individual surgeons sub-specialize in areas of expertise such as colorectal, thyroid, breast, hepatobiliary, and other advanced cancers. 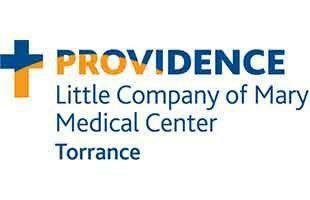 Our group is regarded as the premier surgical practice in the South Bay for over 25 years. Our philosophy is shared by all our staff, from our dedicated surgeons to our front desk. 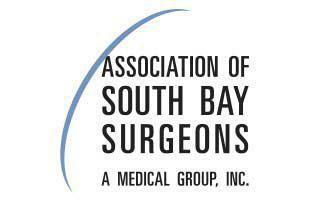 The goal at Association of South Bay Surgeons is to harness the collaborative power of multiple specialists and subspecialists into 1 comprehensive team of expert surgeons. The team has provided the highest quality patient care for more than 25 years, and they look forward to doing the same in the future. Feel free to call anytime to arrange an appointment or consultation with any of the doctors. Congratulations to Dr. Bhayani and Dr. Camel for being on Los Angeles Magazine Top Doctor list for 2018. Thank you to our patients for the honor.